Even though the official first day of winter isn’t until December 21st, winter weather usually starts at the beginning of the month. Winter is the end of all seasons and in the Midwest, it’s often cold and gloomy. Cold and flu season is in full swing, there is extra stress from the holidays, and lots of days with minimal amounts of sun. It takes a toll on your immunity and impacts your mood, so it’s important to counteract it with foods and lifestyle behaviors that boost your immunity and your mood! 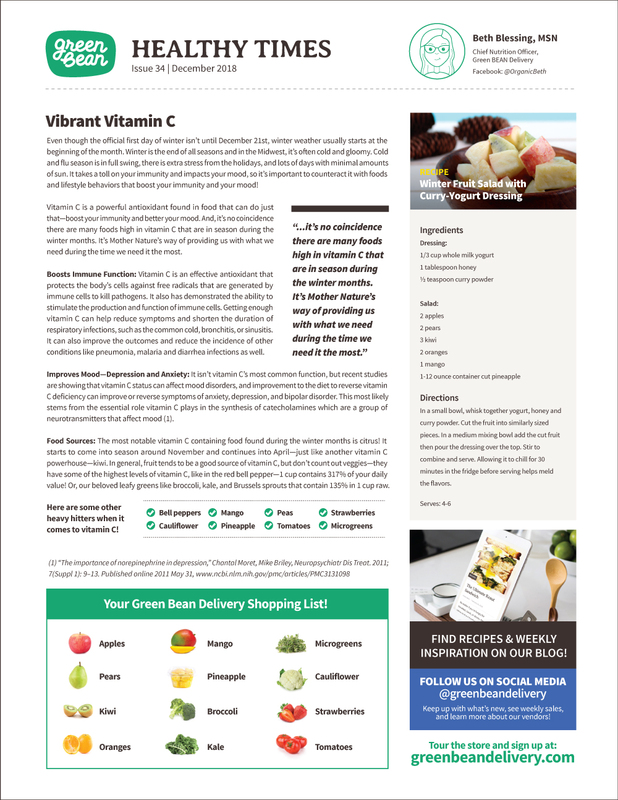 Learn more about Vitamin C, its benefits, and which foods are a good source of this powerful antioxidant by downloading this month’s newsletter. 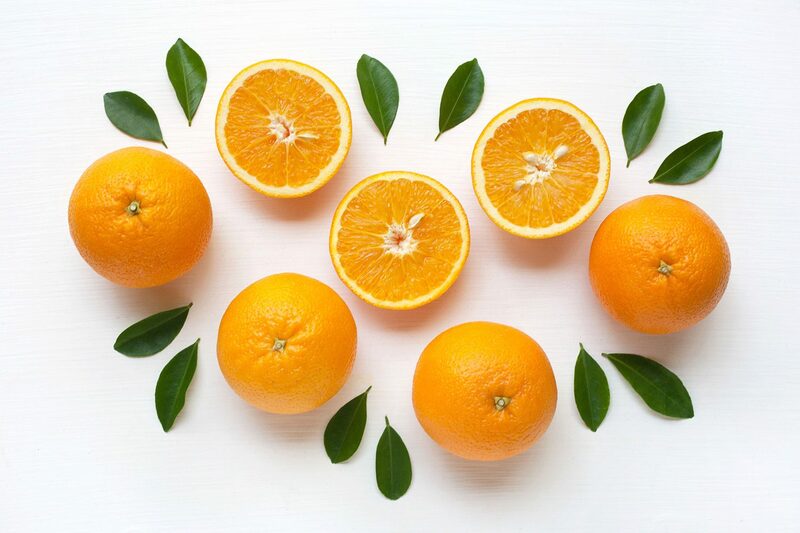 Read our November Healthy Times Newsletter on Vitamin A for Immunity.